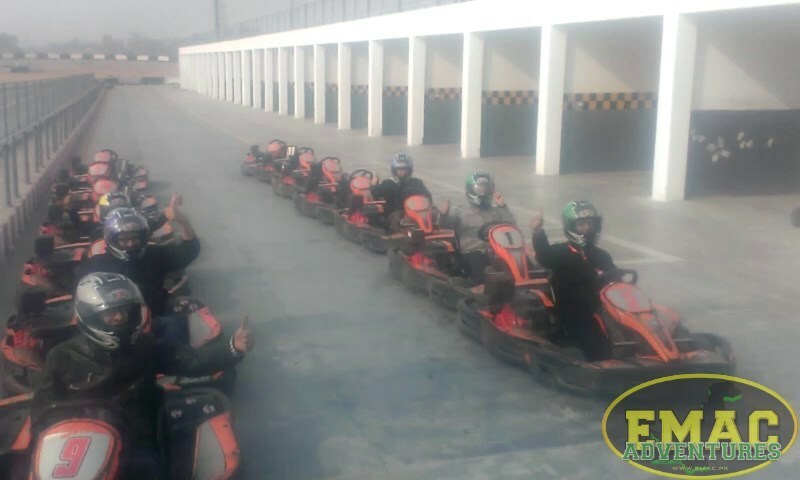 A thrilling away-day arrangement for Reckitt Benckiser in Islamabad. 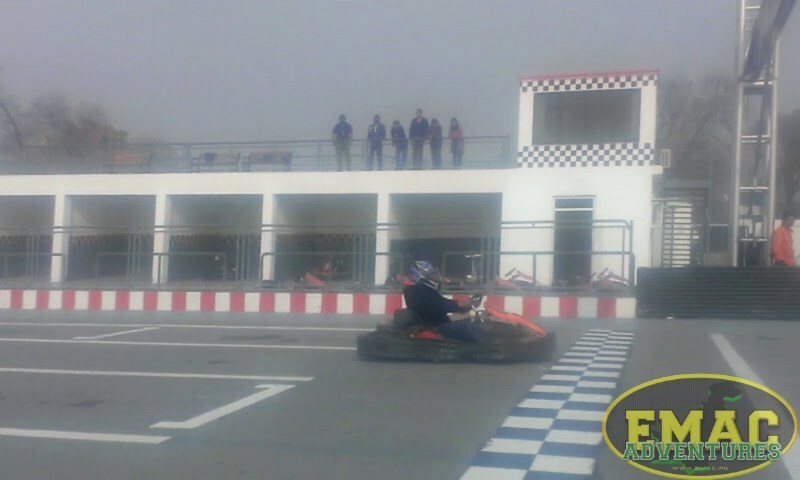 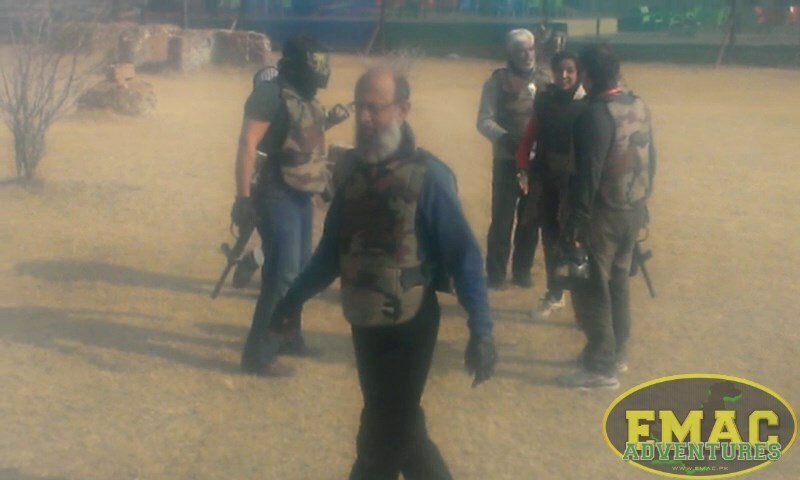 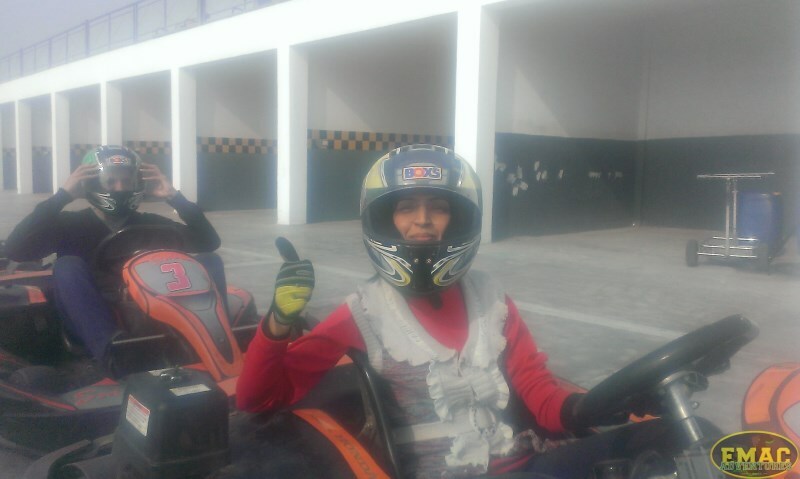 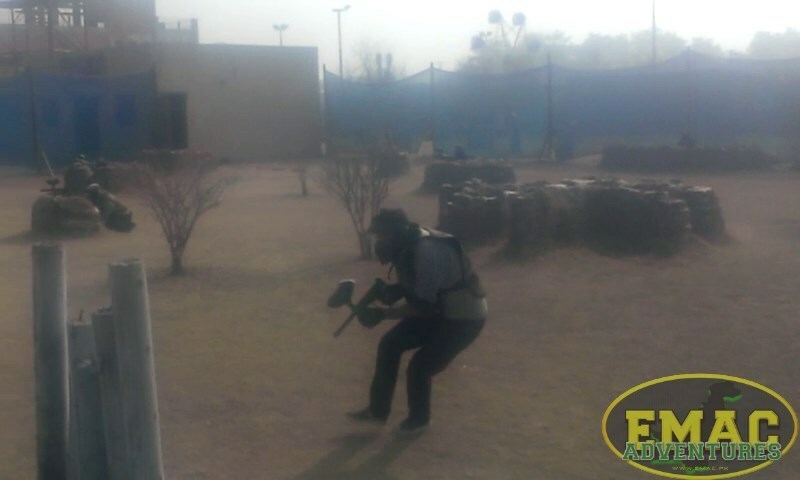 A complete one-window solution for these regular participants with a Go-Carting Grand Prix and Paintball at The Battlefield, situated in the Rawal Lake Park. 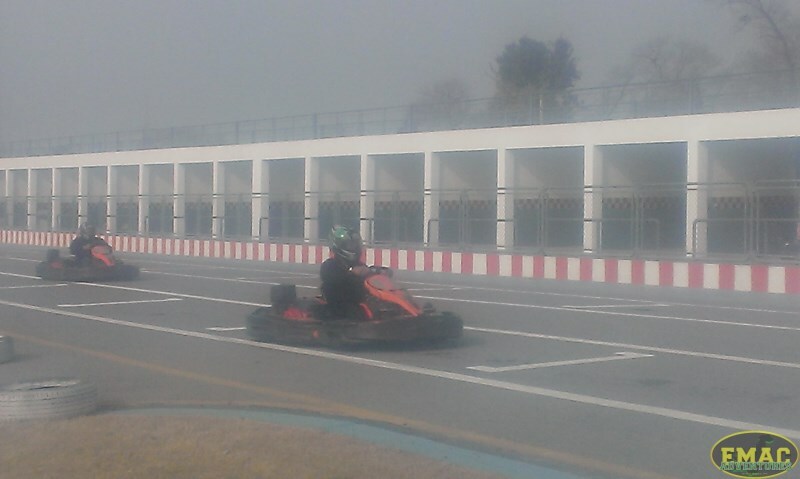 This followed a delicious brunch at Cafe 1969. 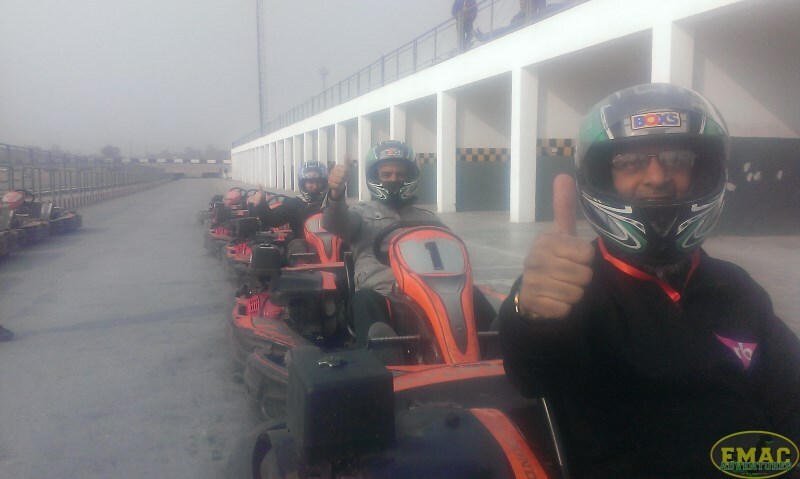 Muhammad Rashid (Head of Operations), professionally managed the complete event with the team. 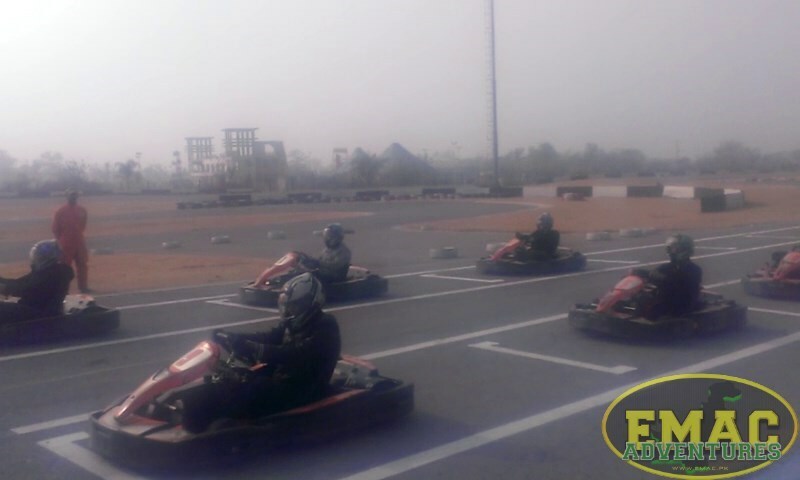 For more information on how EMAC can make your event a thrilling success, call or email us now.